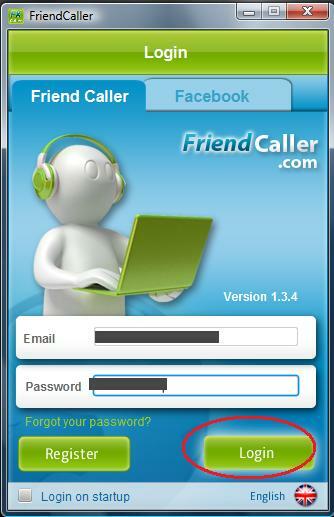 First of all download FriendCaller from Here. 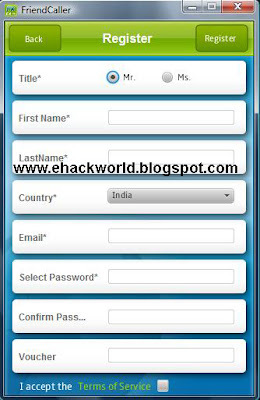 Then go to your email and confirm your account and you will be credited $ 0.10 for free calls. So you can only call for 10 seconds for free but this what I made this tut so you can call free. Then click on the phone icon. Now comes the great part. 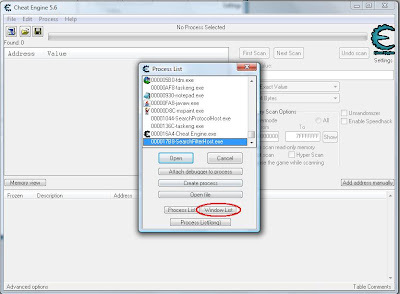 Download a software called Cheat Engine from here. Run the software and click on "Open Process". Then click on window list. 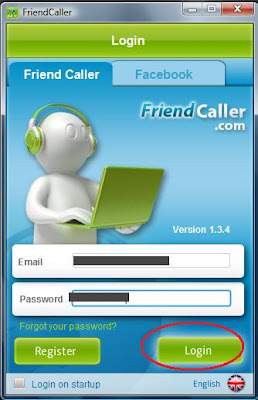 Select friend caller, and open it. 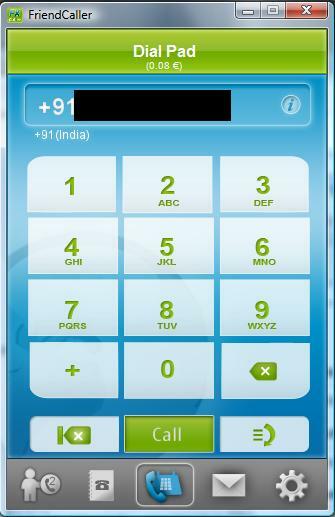 Now dial number in friend caller. 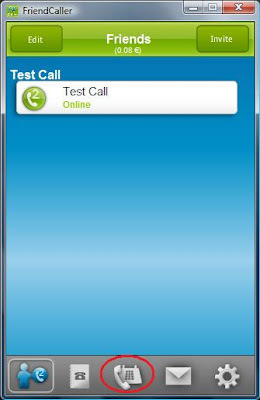 [First test your own number] and click call. 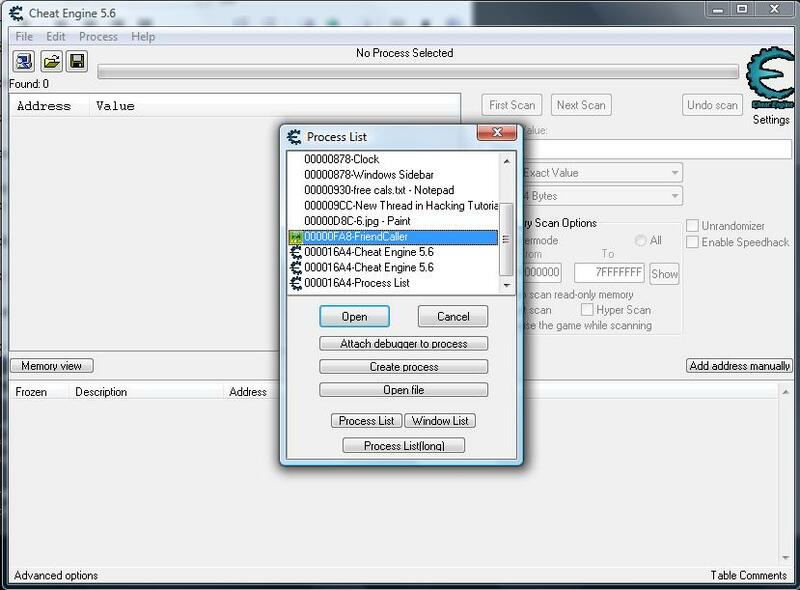 Now in Cheat Engine, enable speed hack. 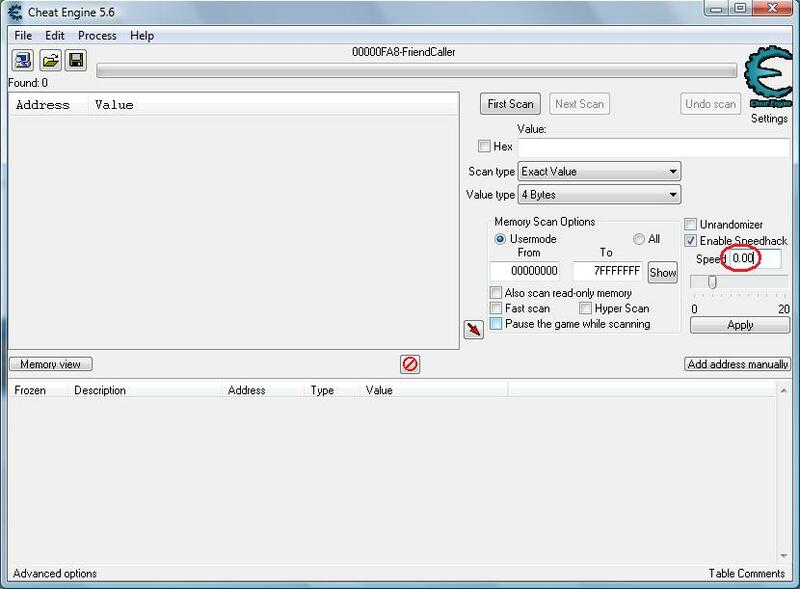 Edit speed to 0.00 and click "Apply"
Now enjoy your call. 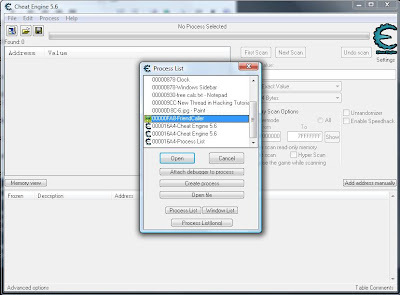 The timer will freeze. You can talk as much as you want. When you finish call, you will be only charged 0.02 but after your balance is finished, make new account and enjoy. 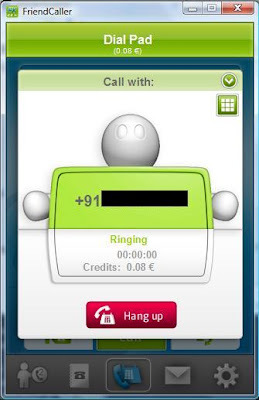 its working software but the call was disconnected after 4minutes and my all credit was gone it was not charged as you say 0.02 but it was charged 0.09 so any solution?